Separate bedrooms, parking for each student, newly renovated rooms. Contact ***-*** . 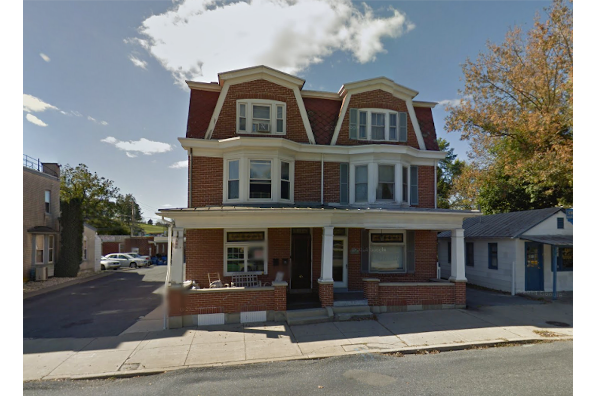 Located in Kutztown, PA, This great student rental features 5 bedrooms and 1.5 bathrooms.